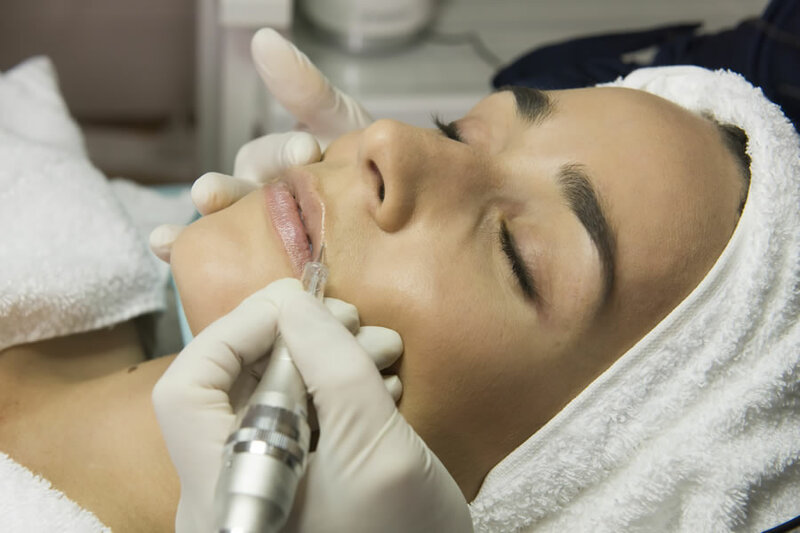 Permanent Cosmetics, often referred to as Permanent Makeup, Dermapigmentation or Micropigmentation, has been gaining in popularity since it’s emergence in the late 1980′s. It is a form of cosmetic tattooing in which color pigments are chosen and strategically inserted into the skin to emulate everyday cosmetic makeup. Most clients seek out Permanent Makeup to enhance their existing facial features; however, more recently permanent makeup has been utilized to help burn survivors, cancer patients and others who have tissue damage. The most common Permanent Cosmetics procedures are: eyelash enhancement, eyeliner, lipliner, eyebrow hair simulation, scalp hair simulation and full lip color. Other types of Permanent Cosmetics procedures, deemed “Paramedical Procedures,” include: Skin Needling™, Scar Relaxation, Areola Repigmentation and Corrective Pigment Camouflage. IIPC offers instruction in all areas. 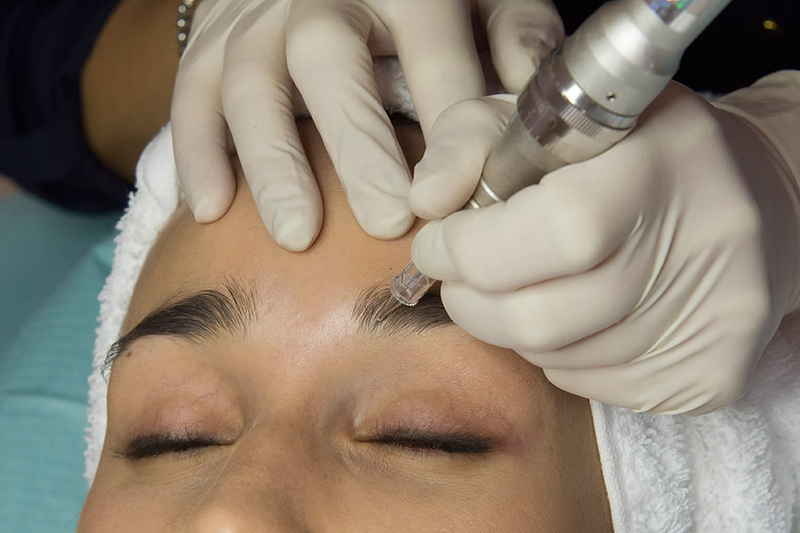 The Permanent Cosmetics Industry continually works to regulate and accredit procedures, ensuring that there are safe and standard practices for patient care. Permanent Makeup Professionals and supply manufacturers work together to make certain that the inks used in permanent cosmetics pigments exceed agency regulations as cosmetics and color additives. 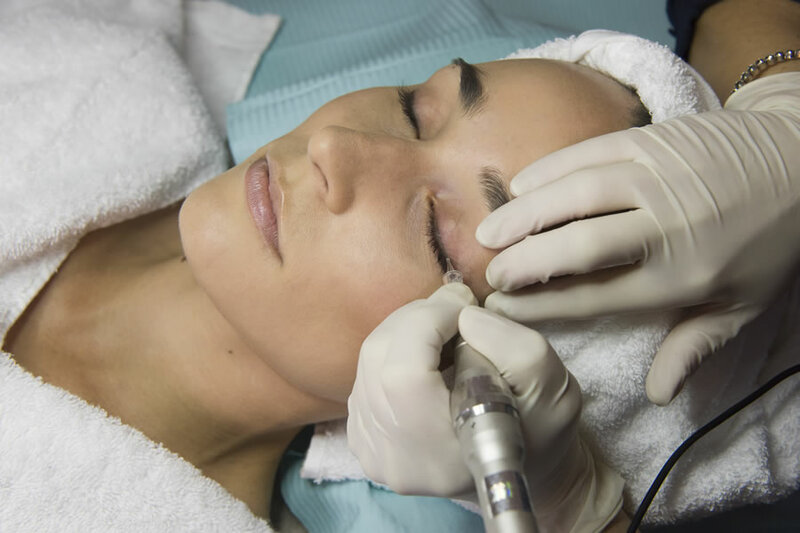 Unfortunately, there are some people who claim to be Permanent Makeup Professionals that neither have sufficient education nor practice permanent cosmetics safely. It is IIPC’s recommendation that extensive research be done before selecting a permanent cosmetics institute for training and prior to undergoing any permanent makeup procedure. Are you eyebrow challenged? Are your eyebrows sparse due to over tweezing or a medical condition? Do you have little or no eyebrow hair? Do you find it difficult to put them on without your glasses, but your glasses are in the way? Does the drawn on design come out crooked or uneven? Do your penciled brows wear off during the day? For these reasons and many, many more, women all over are finding permanent cosmetic eyebrows are perfect for them. Are you tired of refreshing your lip liner and/or lipstick several times during the day? Do the current all day lipstick brands make your lips dry or chapped? Are you aware that in 2004 the FDA banned cow brains in lipsticks due to mad cow disease? One has to wonder what else is in this pretty container that we would not find ingredient attractive if we were just made aware. Do you wish you had some of the natural coloring you had when you were younger? If so, permanent cosmetic lip liner is for you!